Longtime AnOther contributor Willy Vanderperre has launched a new project through Instagram. Opening a second account – in addition to his “personal” page, which boasts a following of 139,000 – and a new website, the Belgian photographer’s new venture will see the monthly launch of limited-edition “collectibles”, announced on Instagram and available to buy through his website. 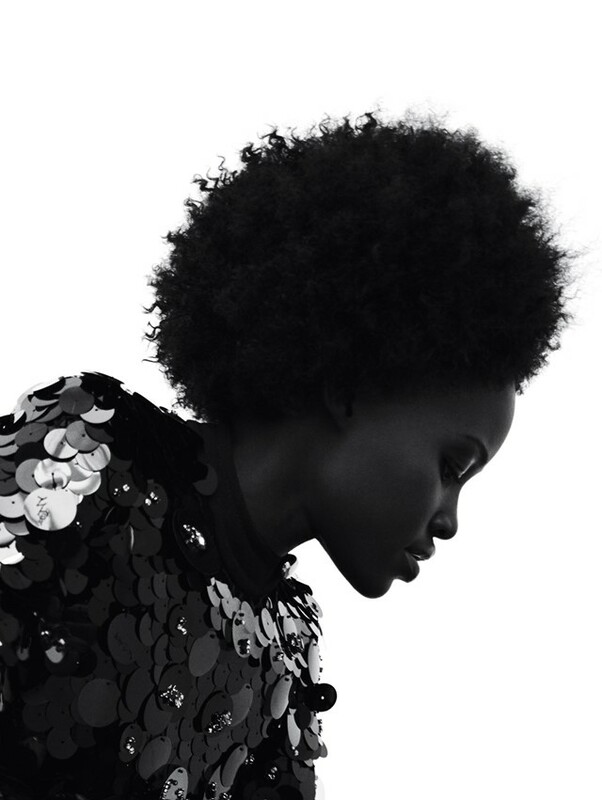 Vanderperre – who recently photographed Lupita Nyong’o for the cover of AnOther Magazine S/S19 – is mining his extensive archive of editorial images shot for some of the most prestigious fashion titles for this new project. The first item available to buy is a poster of Gigi Hadid (who appears four times in the frame), originally photographed for Italian Vogue and styled by Vanderperre’s close collaborator Olivier Rizzo. Produced in an edition of just 25, the idea of small batches of collectibles is central to the project. “Unlike merch, they are produced in small amounts, so it’s more like something you collect, rather than hundreds of something,” the photographer told The Business of Fashion. The type of product will vary: while this time it’s a poster, next might be a T-shirt or a book, and each new collectible will launch on the 15th of the month. Limited-edition poster of Gigi Hadid by Willy Vanderperre is available now.